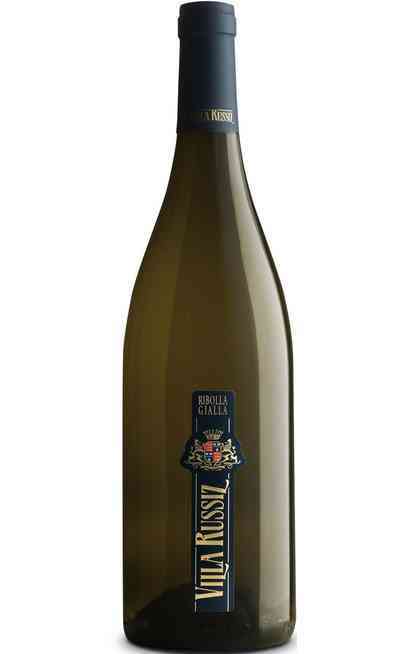 The white wine “Ribolla Gialla DOC” also called the gold of the palate in the little production hamlets, is a prestigious still white wine of Friuli produced in the Gorizia province, whose origins date back several centuries. 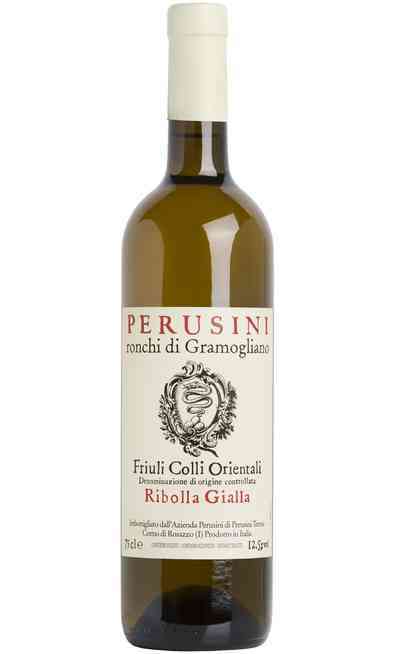 The particularity of this wine is to be produced exclusively with the local production vines of the “Ribolla Gialla” whose origins are almost unknown. According to someone this vine comes from the Robola grapes coming from the Cephalonia island and was exported in Friuli by the Venetian traders during the Republic of Venice. Other theories pointed the introduction of this vine in Friuli since the Romans. The most accredited version is the one of the Roman origins which cultivated it for the first time on the hills around “Rosazzo” . In Slovenia and Croatia nearest to the frontier it changes its name in “Rebula”, and it is thought that its origins are from the Southern Island of Dalmatia or more in the South in Cephalonia. The importation to Friuli is thought was due to the Venetian traders in a more recent period that is in 1100. Its best quality place is the hilly area between Udine and Gorizia in the following denomination: DOC Isonzo, Collio and Friuli Colli orientali and in the Rosazzo DOCG. 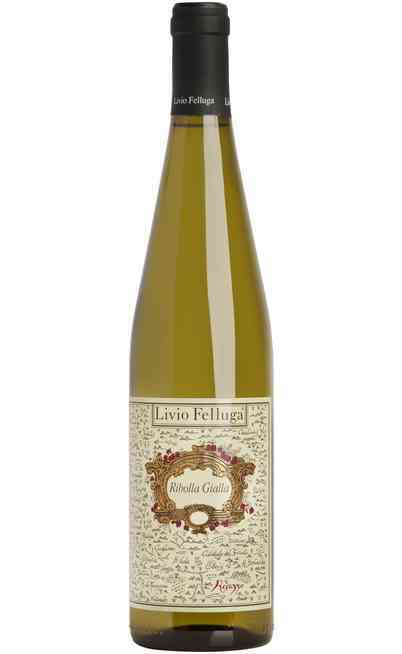 Great results are due to the cultivation of the “Rebula” in Collio in Slovenia. The Ribolla Gialla vine has never spread in flat grounds by preferring dry and hilly areas where it gives rise to intense and structured wines. Probably it is impossible to fix a real origin because the first document dates back the XIII century. There were found, in the old archives of the Friuli, some quotations about some wines called “Rabiola del Collio” that exalted its qualities. The DOC certification is achieved in 1990. 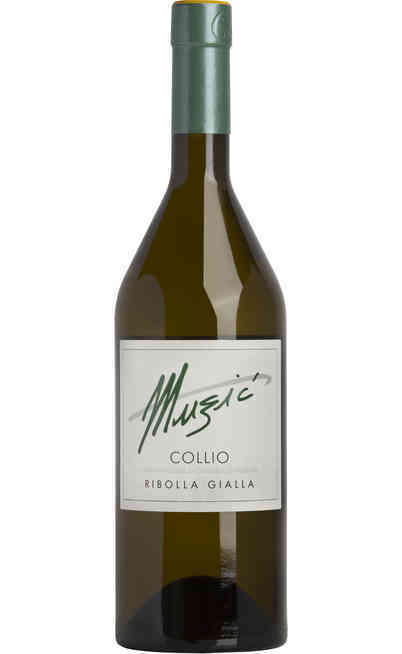 For this reason all the production methods of the Ribolla Gialla DOC wine are reported in the Technical policy of production of the “Collio Goriziano” or “Collio DOC”. The DOC production area is named “Oriental hills of Friuli” by the Technical policy of production of 1970 and it is extended on the oriental side of the hills of the Udine province just before the Slovenia frontier. The hills of this area have a common origin which makes them homogeneous and they represents the geological history of more than 40 million of years ago when they were submerged by the sea. This grounds are particularly suitable for the wine cultivation and they have optimal climatic conditions by being covered by the cold current on the North side by the Julian Alps and lightly ventilated by the Adriatic sea. Between these hills the Robiola Gialla have found its best expression. Other wine typologies produced with the vine of the Ribolla Gialla are the “Ribolla Gialla IGT” and the “Sparkling Ribolla Gialla Brut”. The grapes used for the production of the Ribolla Gialla DOC are the Ribolla Gialla used at 100% in a single variety wine making. The Ribolla Gialla has a medium big berry with a yellow color lightly pressed in the extremities and covered by a quite consistent peel but not very thick and rich of bloom and pointed on all the surface. The pulp has a light sweet taste. The bunch is medium dimensioned with a cylindrical shape, lightly pyramidal thanks to the little wings of a medium compactness. The leafs are medium big, orbicular with the upper surface smooth with a bright green color. The harvest is hand-made and it starts at the end of September and ends the beginning of October. The traditional production process is made by a light pressure of the grapes just picked that are lately left to ferment. Before the bottling, the wine pass through a refinement period in particular stainless steel tanks for about 6 months. The maximum production per hectare is 110 quintals of grapes whereas the wine profit is about the 70% of the grapes. The Ribolla Gialla DOC is not suitable for the aging. Exactly for this peculiarity it has to be drunk after 2 years from the production. The methods preview a first step of pressing and then it follows the destemming and then another pressing but soft and long and finally the cold static settling of the must. After that, with the help of selected yeasts the must has to ferment for 2 weeks under a temperature control of 17° max 18°C. It follows 6 months of refinement in stainless steel tanks during which are made periodic operations of batonnage (mixing the lees of the wine) of the fine lees. In spring time, after the filtration follow the bottling and after a month of resting the wine is commercialized. Due to its organoleptic characteristics the Ribolla Gialla DOC is one of the best products in the wine making production of Friuli. It has a straw yellow color with intense clear green reflections. 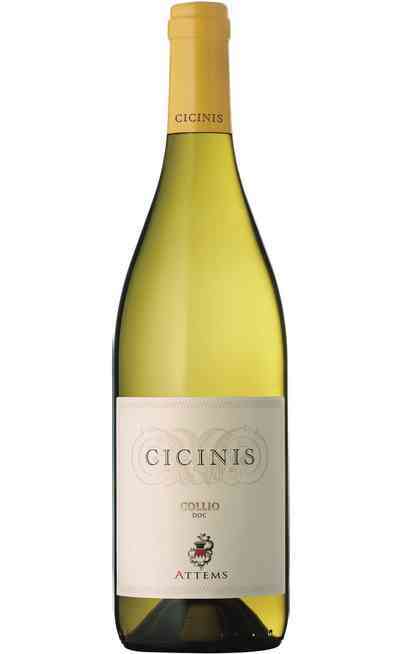 It has a pleasant floral and fruity flavor, very elegant that reminds the green apple, the yellow peach and the lemon. 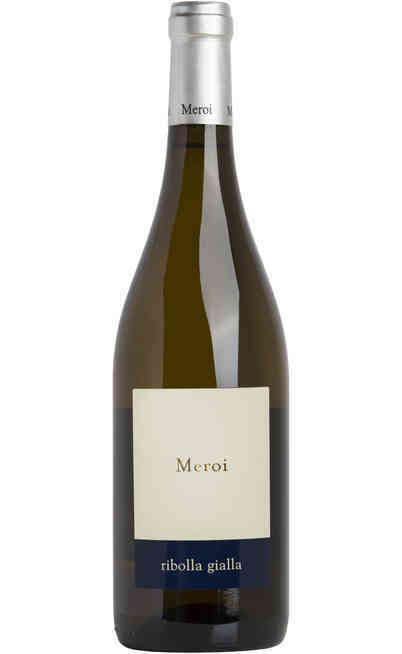 It is lightly floral like a spring field in the most refined versions. The sip expresses all its taste. 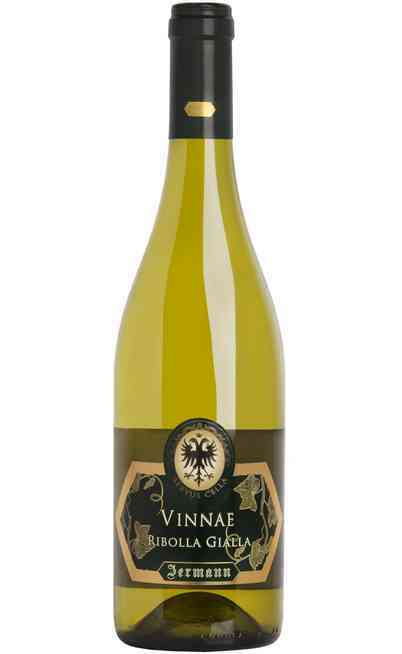 The taste is dry, lively and fresh whereas the aftertaste is lightly aromatic. The great structure is persistent and intense all along the tasting. The service temperature is between the 8° and 10°C. It is suggested to serve it in a wine glass suitable for white wines such as the classic tulip one. You can find it in our online wine shop Uritalianwines where they are catalogued for price and typology in addition to region and production cellar. All the wines sold are very good quality and refined in the respect of the local traditions. 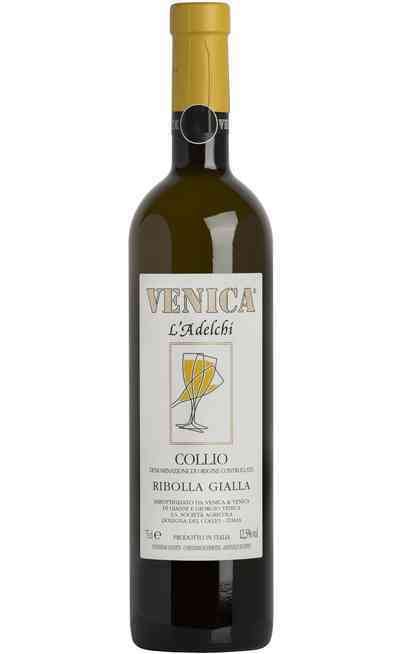 The Ribolla Gialla DOC is ideal both as appetizer than as meal wine. 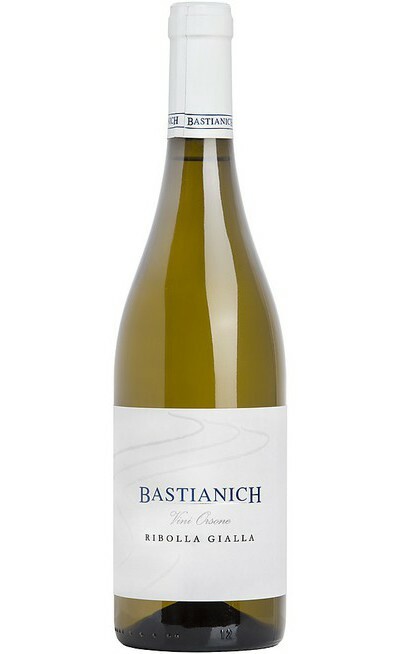 This fantastic wine is suitable with many different course such as fish or cold cut starters in addition to crudité, crustaceous, oysters, fume salmon, mollusks and baked or tinfoil wrapping fish. The ribolla Giallo DOC is perfect also with not very structured white meat course, with mushrooms, but also vegetables soups. It is wonderful also with light fried food. To be taste also with tasty cheese, grilled food and risotto.